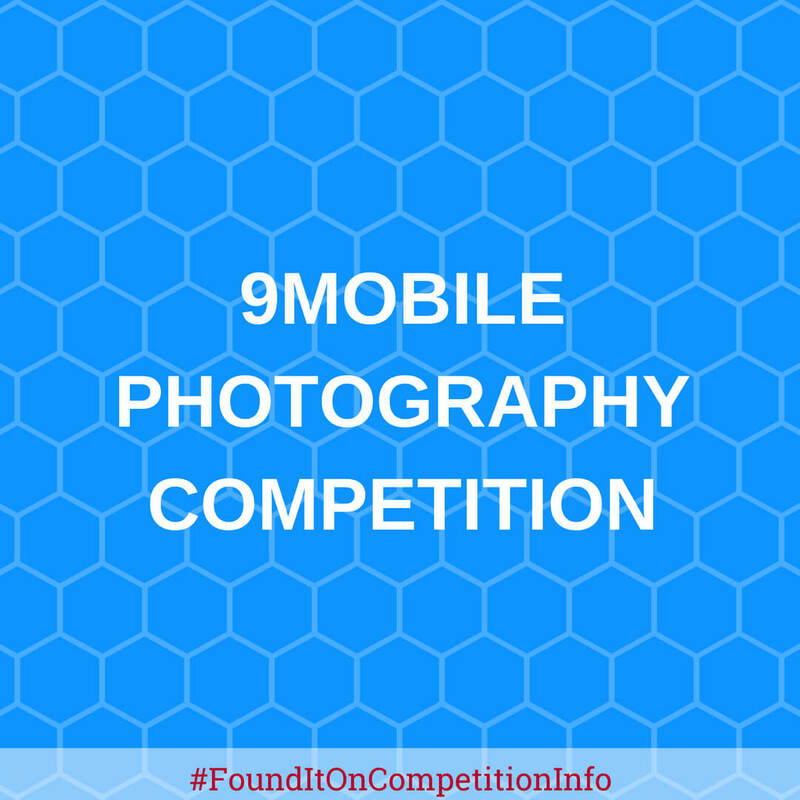 The 9mobile photography competition was developed as a platform to engage and empower budding photographers using the power of digital media; online, social and mobile. The theme of the 2017 edition is “Capturing Solid Memories in 9ja”. A longlist of top 100 images from the pool of entries received will be opened to the public for voting to come up with the voters choice winner. The judges will also select the top 3 images from the top 100. The image with the highest number of votes emerges as the winner (voters choice). The judges will come up with the shortlist and competition winner. Winners from the judges and public voting will be rewarded with prizes. Images of the finalists will be showcased during the winner’s announcement.